Hi there, friends! 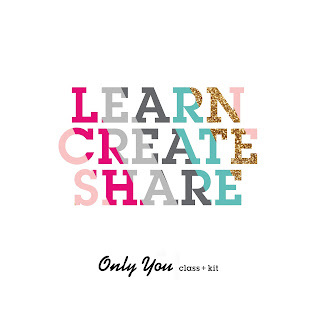 We're having a blog hop to celebrate the NEW Lily Bee Design Creative Team! We've been focusing on Spring and/or Easter projects all week so I thought I'd share this layout with you! The warmer weather and flowers definitely bring about a nice Spring feeling. Supplies: Lily Bee Design Pinwheel Collection, ABC Letter Stickers. Photography by Allison Avenue. I just love all the new embellishments Kristen created for this new collection, from the chipboard to the stickers, the embellishment bundle and the buttons, flair and tags. I've said it before and I'll say it again. My two girls just adore each other. They make each other smile and brighten each other's day like no one else can. I am so lucky to be their mom. Now for the hop...each of these designers were hand picked and invited to join the Lily Bee team. I am soo beyond thrilled to be working with Kristen and the entire Lily Bee team! Someone pinch me! The new team has created many inspirational projects using the new collections, so make sure you stop by each of their blogs to see their work and leave them some love! Once you've completed the hop, head back over to the Lily Bee Design blog to enter to win a Sweet Shoppe paper pack! Did you know? We have a newsletter and if you sign up, you'll find out all about the fun things we have in store for you this year! That photo is fabulous! Beautiful layout, lov the coors and layers. So bright, cute and colorful! Beautiful. What a great picture to cherish. I feel like I'm leaving the same comment on every stop on this hop! I love the clean look of your layout! So beautiful!! LOVING the colors and that adorable photo!! The grey background makes the colors POP! Beautiful LO!! Love the bright colors and all the layering. Just the sweetest photo! Loving all the layers and I love that bokeh paper! What a great photo and LO! I love the pops of red against the color palette. 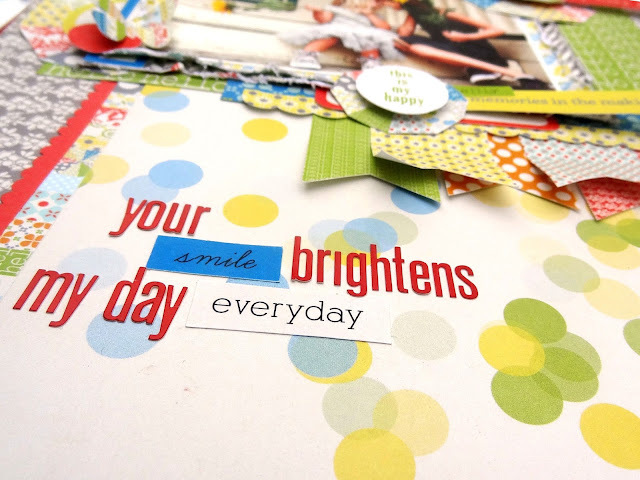 What a sweet, sweet photo, and the layout you've created just makes the smiles even brighter. Fabulous creativity!! Wow, this is so bright and colorful. But most of all I like the photo, it's so beautiful! What a sweet sweet photo of your girls! Love how you've highlighted it with the banner cluster and pinwheel flowers. And gosh, that bokeh paper is awesome! 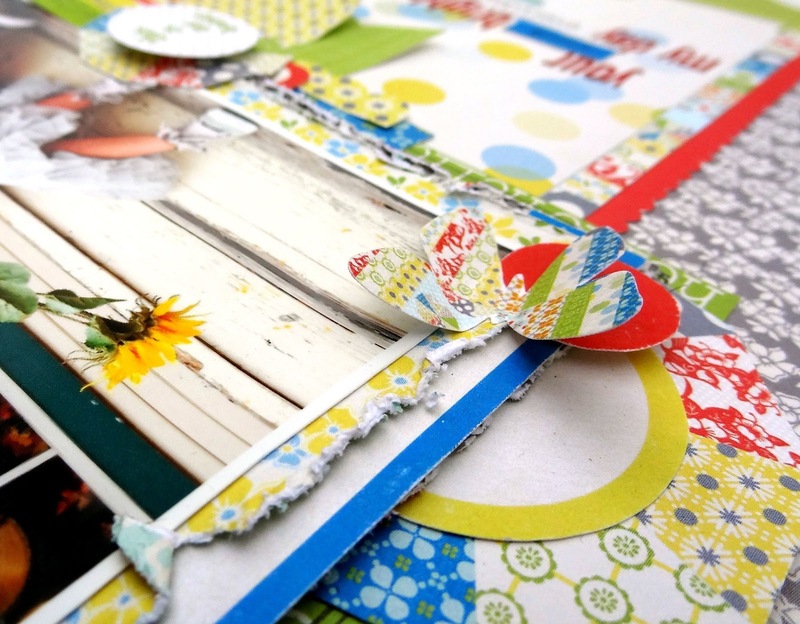 Thanks for sharing your springy page with us! the layers and the colors you chose are fantastic for showing off that awesome photo. I love this layout! I love how the bright colors POP off the page! Happy Happy joy joy! This LO brightens MY day! Thanks for sharing! Such a fun layout! I love the paper that looks like bokeh, so fun! And your girls are too cute! eeekkk!!! Loving the bokeh effect on here!!! Also love the colors with this photo! Amazing! Absolutely love this Heather!! A gorgeous page! Your layout is beautiful and it brightened my day!!!! Once again you have created a winner. You have fabulous talent. Thanks for sharing on the hop! I LOVE this picture! SERIOUSLY cute layout! Bright colors and accents, sweet picture, beautiful embellishments - I just totally love this layout. Thank you so much for sharing!! Lovely layout.... Such pretty colors and beautiful photo. What a great LO! And I'm betting it wasn't just chance that you have two girls who are so great together - you had something to do with it! Thanks so much for sharing! It's so wonderful for your girls that you appreciate them! That photo is just gorgeous and so is the LO! I LOVE all your details! So glad to be working with you again on the team! The layering on this is amazing. Beautiful page, Heather! the layering and detailing on this is AMAZING!!! Such an awesome layout...love the colors and the details.